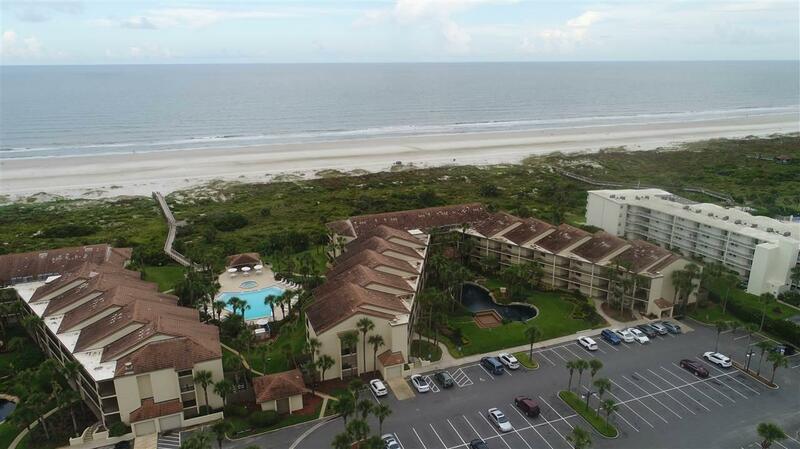 Don't miss out on this great opportunity to live the salt life in luxury in this ground floor oceanfront condo! 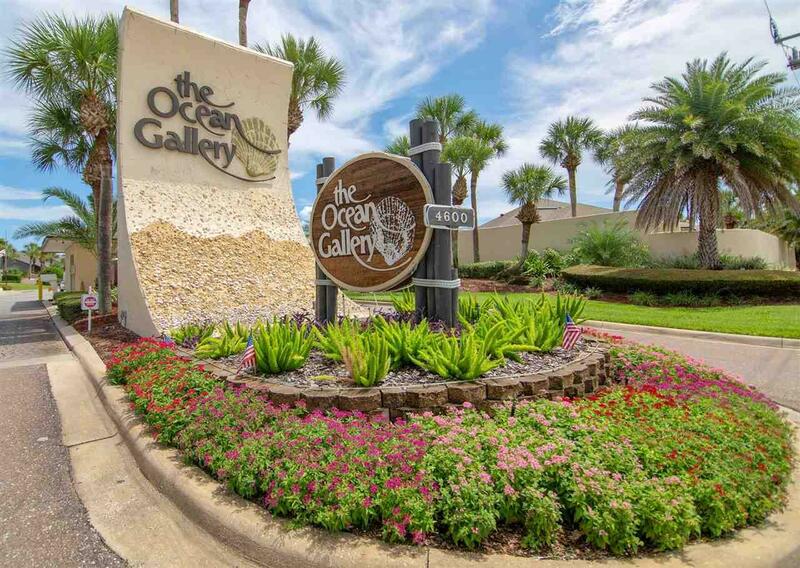 Ocean Gallery is a gated community with on-site rental office & maintenance department, 5 pools, hot tubs, tennis court, gym, sauna & clubhouse. 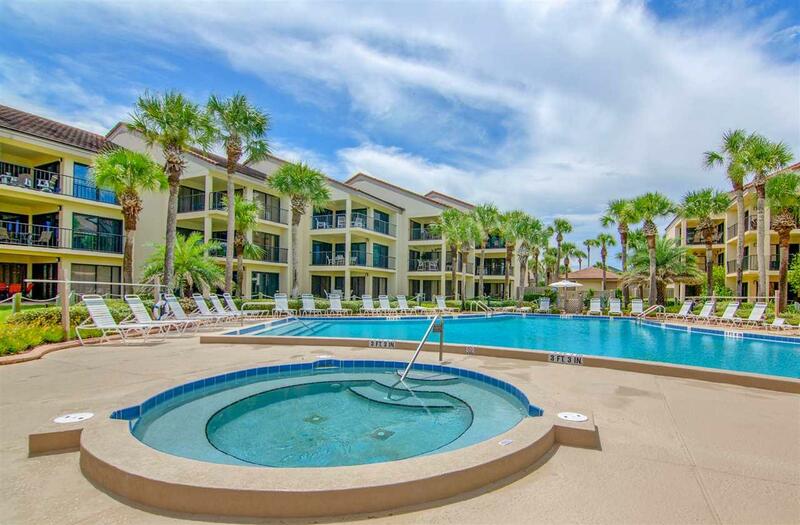 Short-term daily rentals are allowed and managed on site. 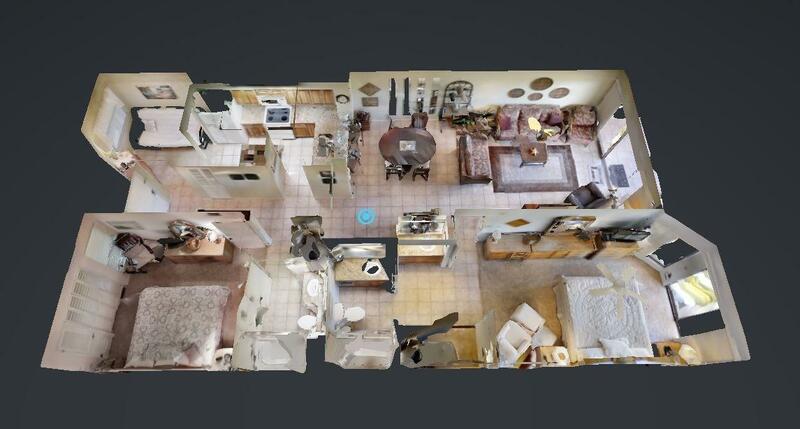 Comes fully-furnished with appliances new A/C! American Home Shield warranty included.